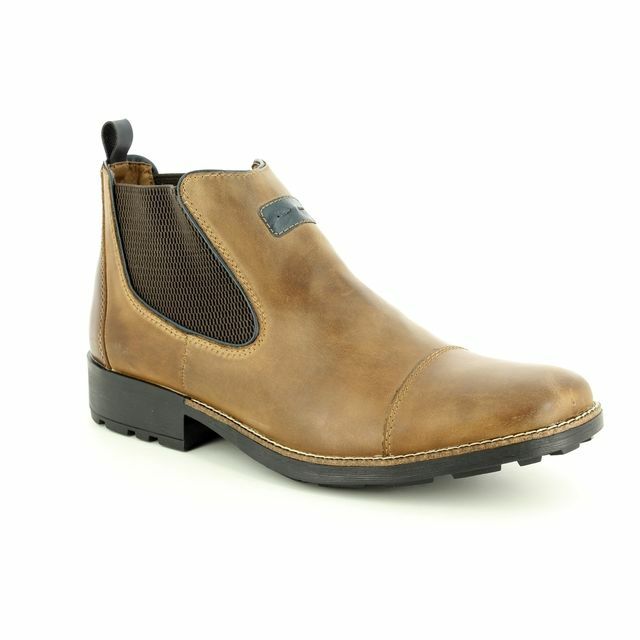 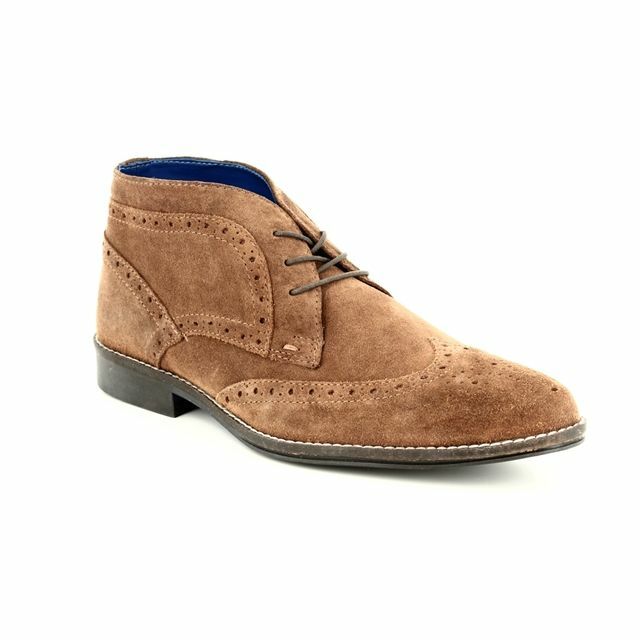 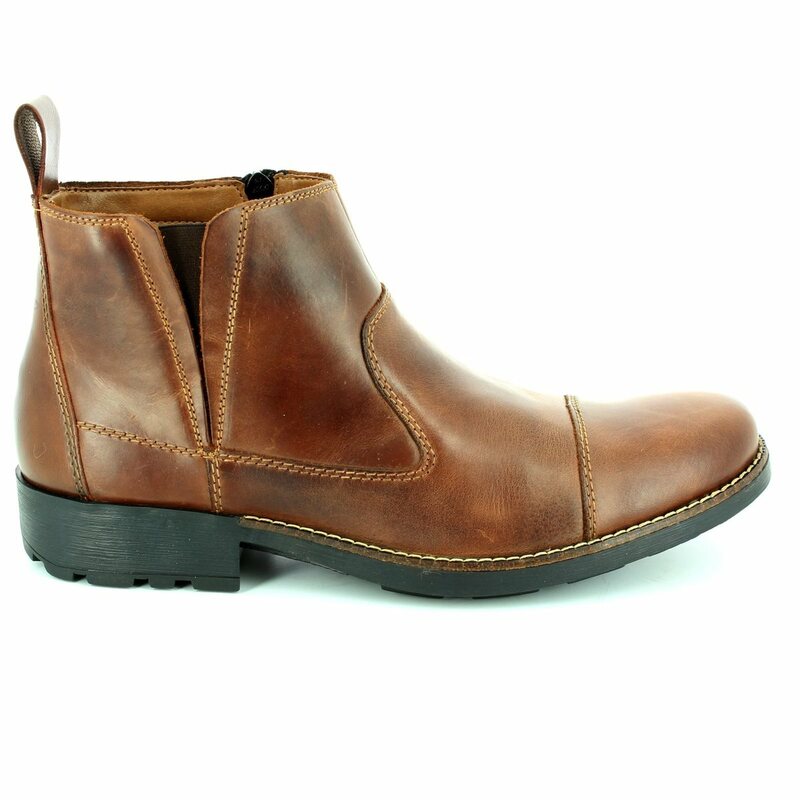 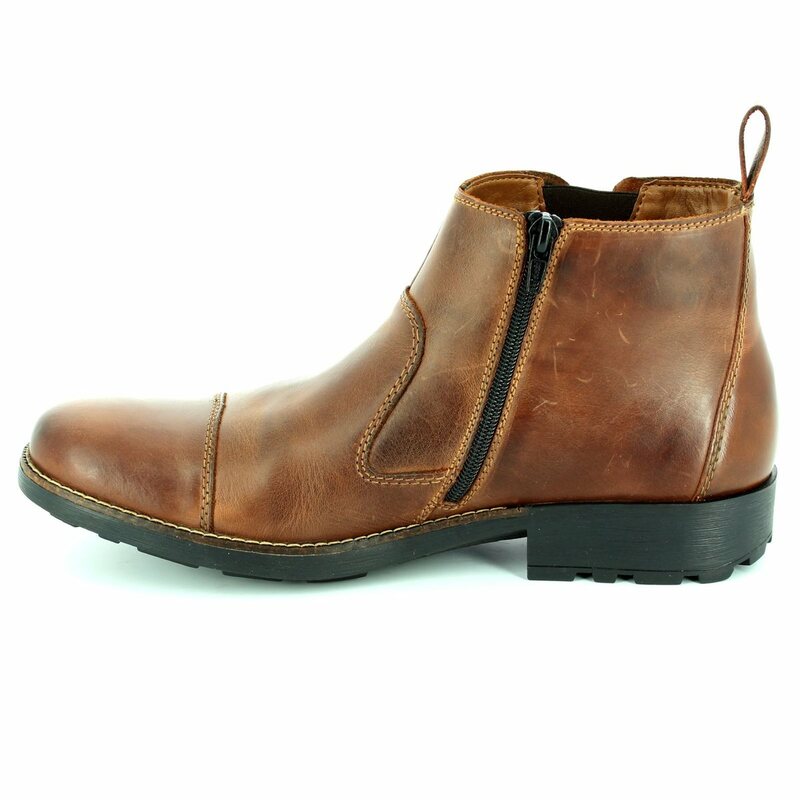 These Rieker mens casual slip on ankle boots are the perfect addition to your day to day wardrobe. 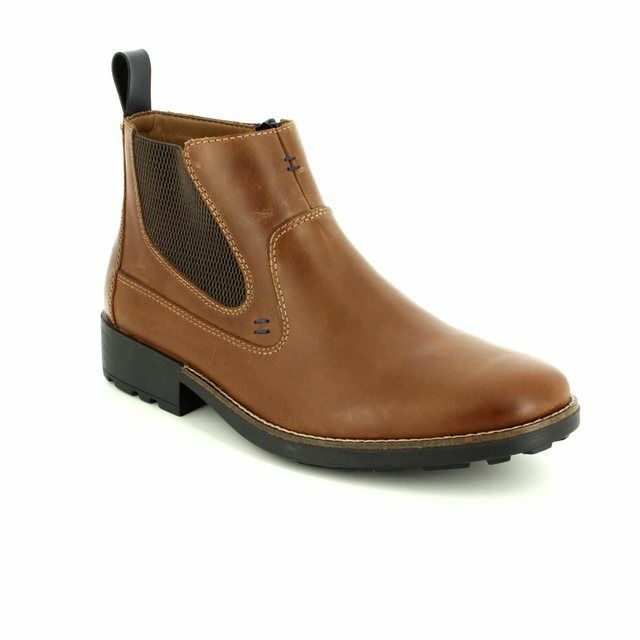 Made from leather uppers, this classic chelsea boot style has the added benefit of the Rieker Antistress cushioning within the footbed for optimum comfort factor. 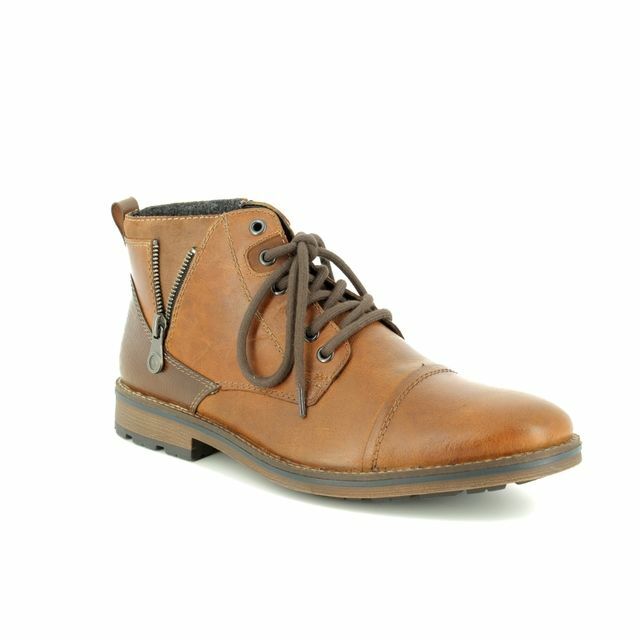 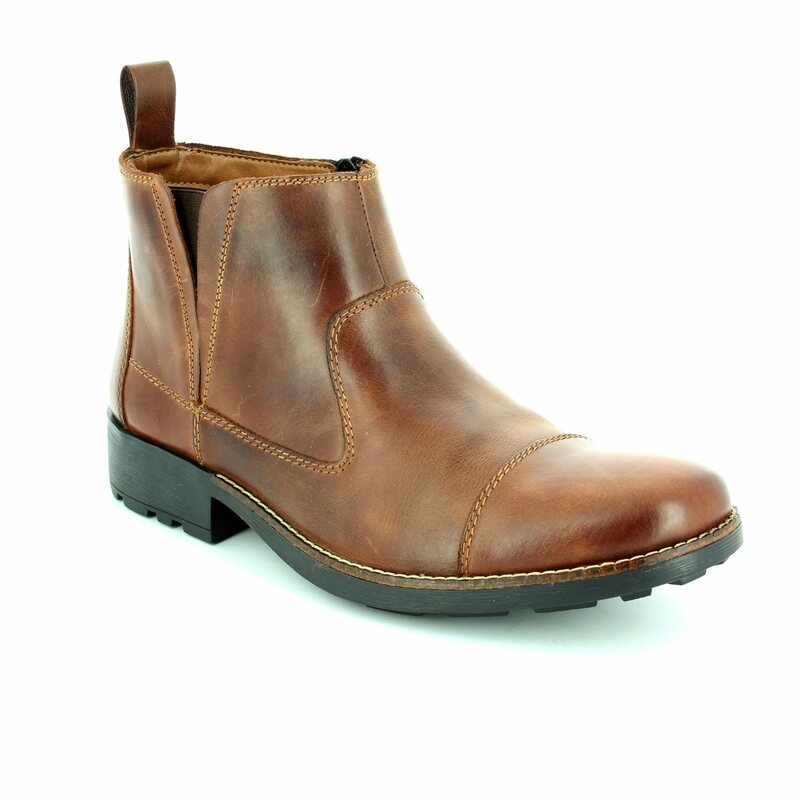 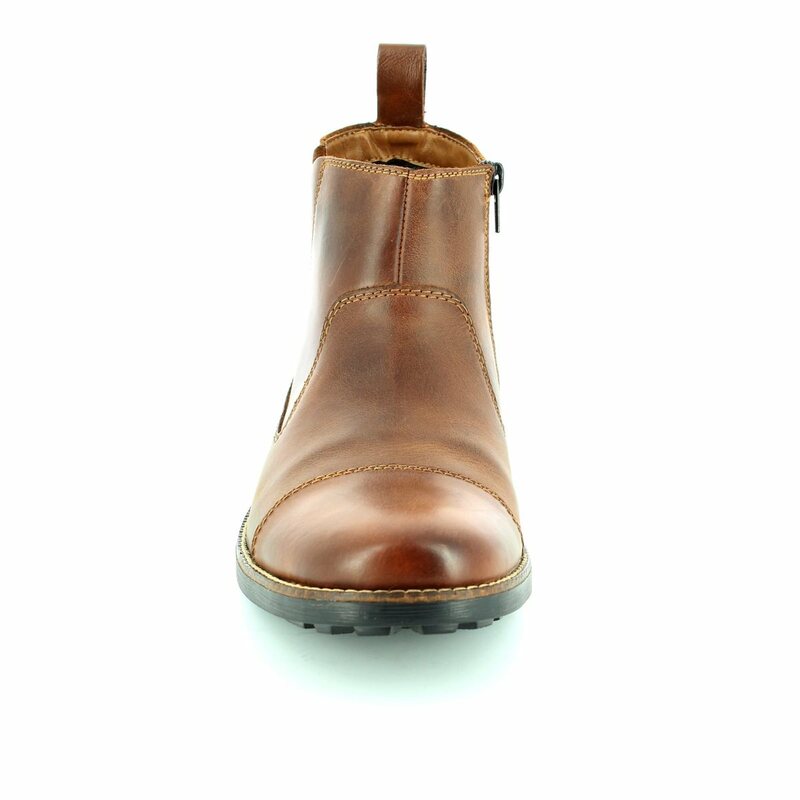 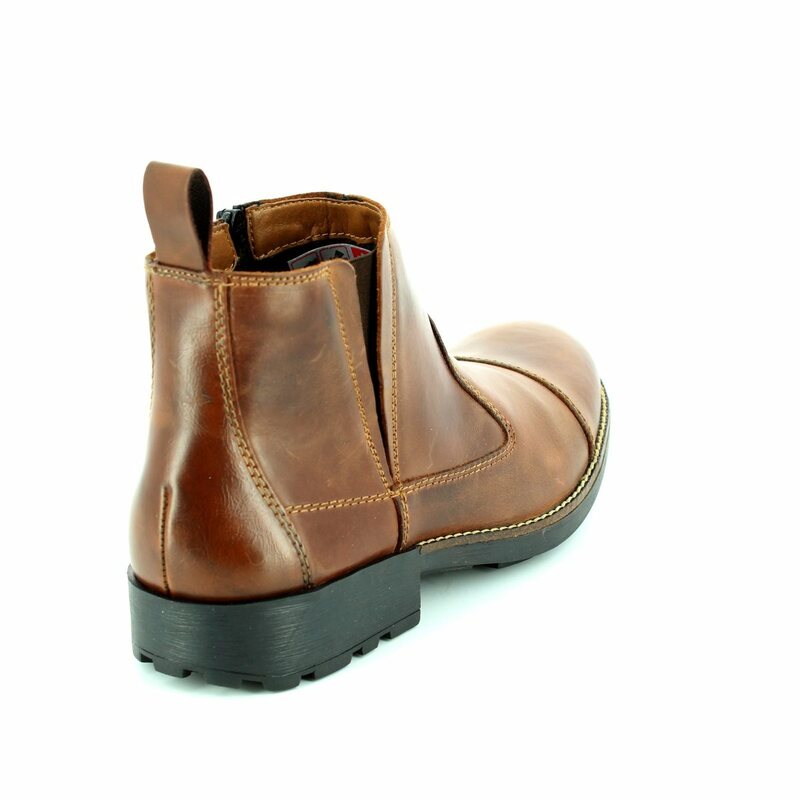 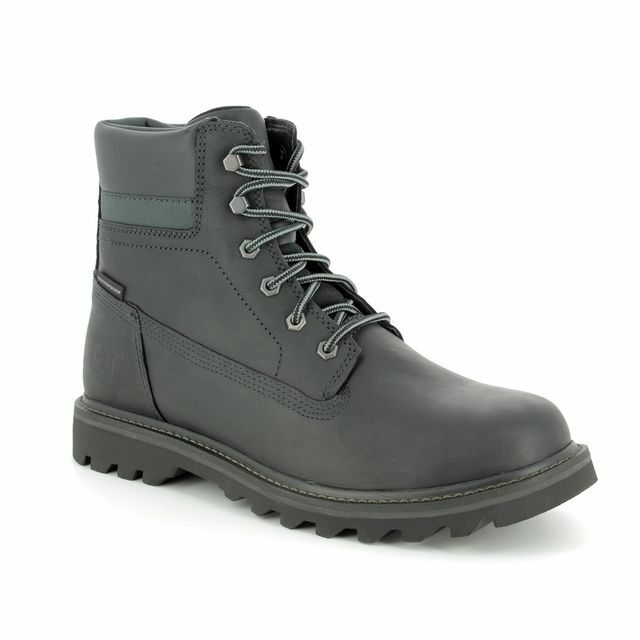 Look and feel great - buy your Rieker mens boots online today.